ehB Commercial’s property management portfolio grows. 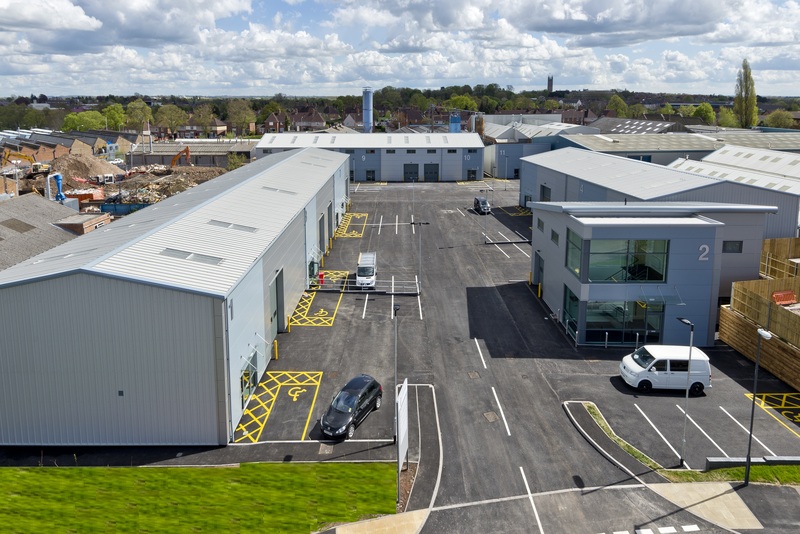 The management of the recently developed and subsequently sold St Georges Business Park in Warwick has been taken over by ehB Commercial. The scheme comprises 11 high quality business units. Businesses within the scheme include Pearl Yachts, Newbury Commercial Glazing and Walter Ewag UK Ltd amongst others. Simon Hain, director of Leamington Spa based ehB Commercial said “this is a very welcome addition to our ever growing management portfolio, we are hoping to land another two contracts for large property investors. We have had to expand our management team are pleased to announce the appointment of graduate Sam Hain”.